Sometimes even those of us with the best intentions receive no thanks. This poor soul took to Reddit earlier today to share some important information with all of us and the internet trolled him for it. 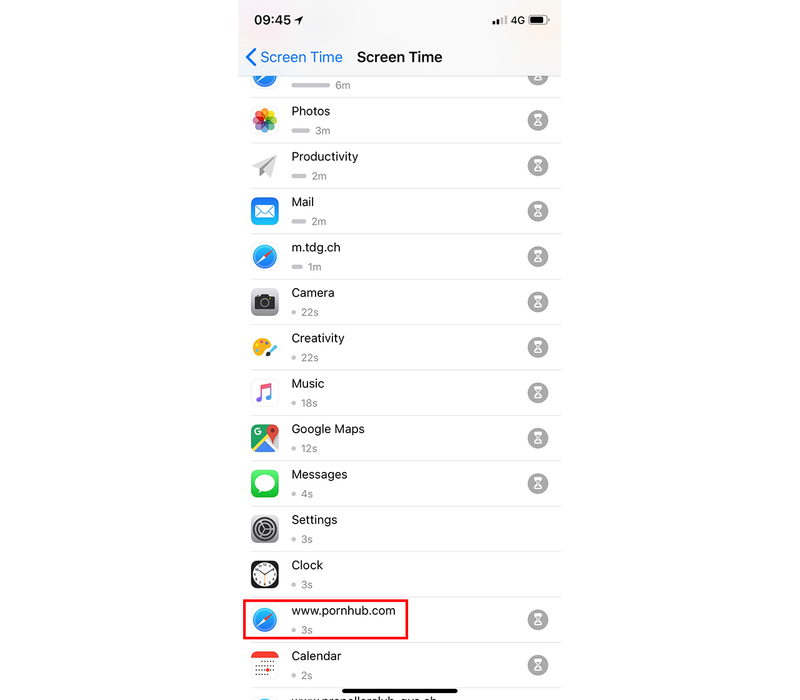 As he wrote in the post, it appears the new Screen Time feature in iOS will display how long users spend on websites too. Unfortunately for user Newmacbookpro, he used Pornhub to show exactly how that looked. The internet turned against this good Samaritan almost immediately. 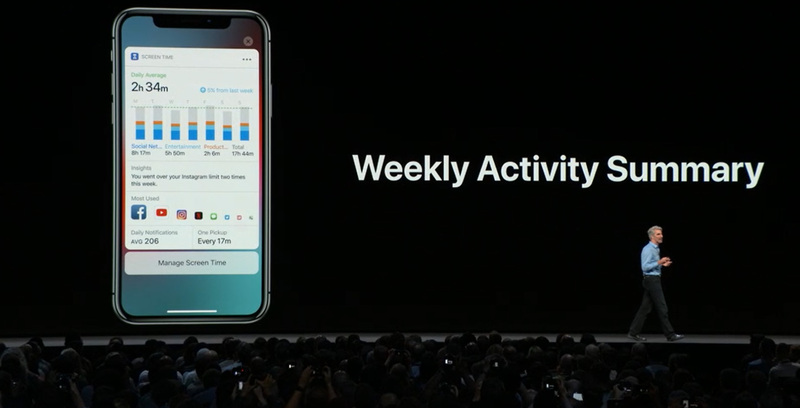 Comment from discussion limberwisk’s comment from discussion "iOS 12 screentime will definitely create akward situations.". Newmacbookpro came back quickly, hoping to mitigate the situation before it got too out of hand. Comment from discussion newmacbookpro’s comment from discussion "iOS 12 screentime will definitely create akward situations.". It was too late. The die was cast. The comments spiraled out of control as Redditors flocked to mock the person who spent three seconds on Pornhub. Some of the threads devolved into arguments about Newmacbookpro’s gender — early posts assumed it was a man — and about his sexuality. Another group dedicated themselves to the task of determining whether private browsing mode had any effect on Screentime. There was no definitive conclusion, but the evidence suggests private browsing has no effect. Newmacbookpro also updated his post to chime in on the private browsing debate. He shared another screenshot showcasing marginally better numbers with 13 seconds and 15 seconds. Either way, those comments devolved into a discussion on the importance of private browsing modes. Some argued there was no need to use such a mode on your own device — it is yours after all. Others however argued it was better to just keep the ‘house’ clean in case there’s an unexpected visitor. However, the rest of the commenters kept up the barrage of Newmacbookpro’s PornHub usage. Some of the comments were real gems, too. Comment from discussion 110110’s comment from discussion "iOS 12 screentime will definitely create akward situations.". Comment from discussion pooponagoose’s comment from discussion "iOS 12 screentime will definitely create akward situations.". Comment from discussion ultraluvdisc’s comment from discussion "iOS 12 screentime will definitely create akward situations.". The moral of the story is, if you’re going to do the internet a favour, attach some respectable numbers to it. Comment from discussion I_Hope_So’s comment from discussion "iOS 12 screentime will definitely create akward situations.". You can see the whole thread here.